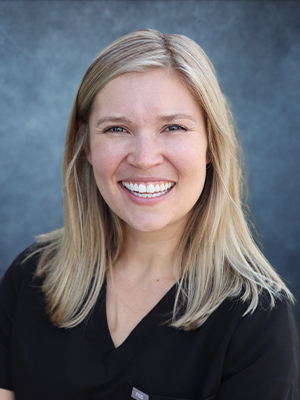 Originally from North Dakota, Dr. Amy Wenninghoff attended dental school at the University of Minnesota. She is happily married to a Wahoo, Nebraska native -- and that’s what brought her to our great state to complete her residency in Omaha. Before that, she earned a Bachelors in Spanish from the University of North Dakota and is happy to be able to discuss dental treatment with Spanish-speaking patients. Today, Dr. Wenninghoff enjoys treating smiles of all ages, “from babies all the way to grandma and grandpa,” she says. She’s also passionate about enhancing the appearance of the smile with minimally-invasive composite dentistry. No matter the treatment or type of care she’s providing, Dr. Wenninghoff is committed to one principle: she’ll never take a one-size-fits-all approach for any patient. 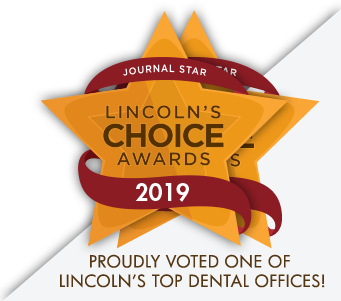 Dr. Wenninghoff is a member of the Lincoln Young Professionals Group, the American Dental Association, the Nebraska Dental Association, and the Lincoln District Dental Association. She is also a member of St. Michael’s Parish in Lincoln. In her free time, Dr. Wenninghoff enjoys getting outdoors, including fishing, golfing, and going for walks with her husband, daughter, and dog.